Buenos Aires, 1950. 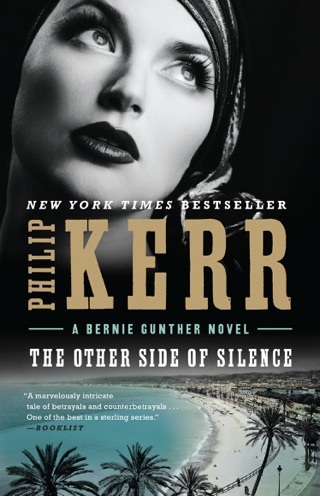 After being falsely accused of war crimes, Bernie Gunther—like the Nazis he has always despised—has been offered a new life and a clean passport by the Perón government. 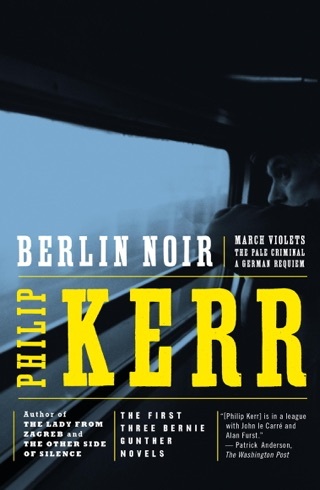 But the tough, fast-talking ex-Berlin detective doesn’t have the luxury of laying low. The local police pressure Bernie into taking on a case in which a girl has turned up gruesomely mutilated. 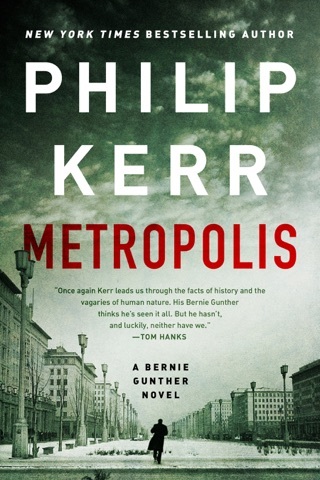 What’s more, her murder just might be linked to a missing German banker’s daughter and a long-unsolved case Bernie worked back in Berlin before the war. After all, the scum of the earth has been washing up on Argentina’s shores—state-licensed murderers and torturers—so why couldn’t a serial killer be among them? 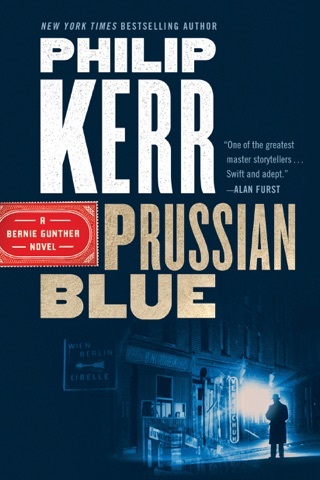 At the start of Kerr s stellar fifth Bernie Gunther novel (after The One from the Other), the former Berlin homicide detective seeks exile in Argentina in 1950, along with others connected to the Nazi past (one of his fellow ship passengers is Adolf Eichmann). 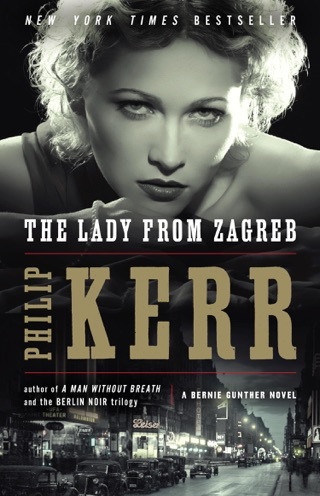 A few weeks after Gunther arrives in Buenos Aires, a local policeman, Colonel Montalb n, asks his help in solving the savage murder of 15-year-old Grete Wohlauf. Montalb n has noticed similarities between this crime and two unsolved murders Gunther investigated in 1932 Germany. 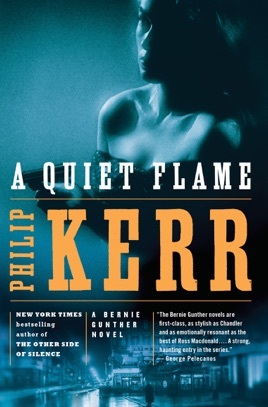 Another teenage girl s disappearance heightens the urgency of the inquiry. In exchange for free medical treatment for his just diagnosed thyroid cancer, Gunther agrees to subtly grill members of the large German community. 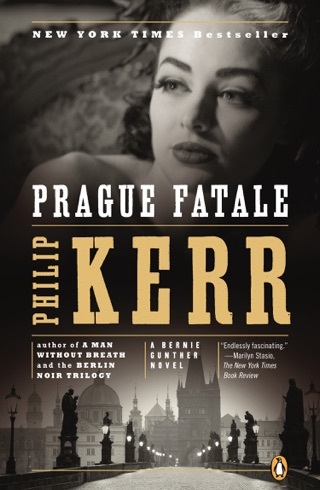 A secret he stumbles on soon places his life in jeopardy. 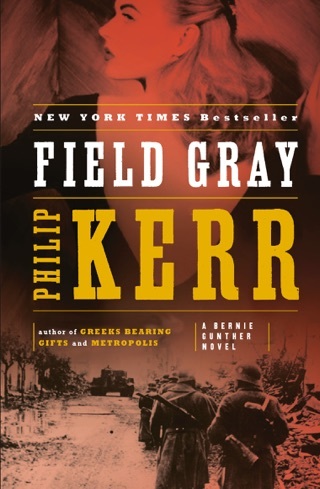 Kerr, who s demonstrated his versatility with high-quality entries in other genres, cleverly and plausibly grafts history onto a fast-paced thriller plot. 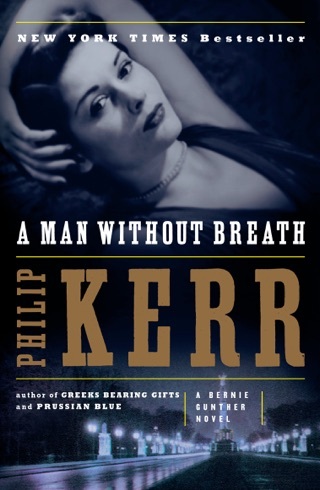 Kerr is a great writer! 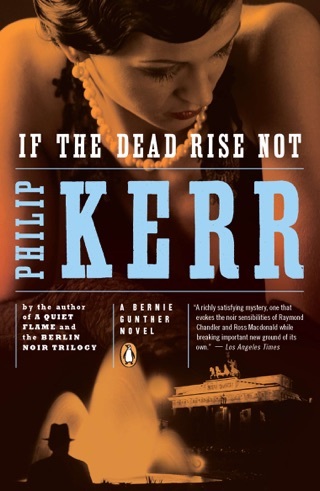 As I work my way through the Gunther novels, and this may not be the best, I remain absolutely sure of one thing: Phillip Kerr is an extraordinary talent. 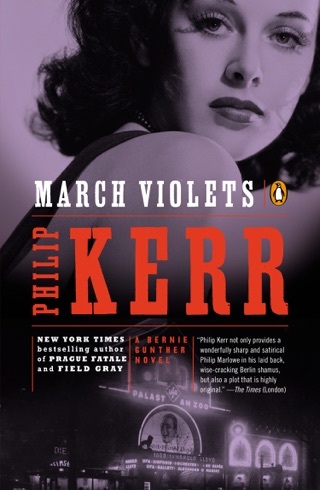 Most of the other so-called leading authors in the "Detective" genre or any fiction category cannot hold a candle to his skill. By comparison, they are an embarrassment to the art.